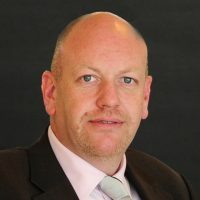 He is currently part of the Metro chair of Innovation The focus being on one hand on understanding the barriers and opportunities in the digitalisation of the industry and on the other hand on studying the effects of digitalisation of operations and customer service through digital services, products and channel, specialising in all digital aspects of the research. He is also currently on the HITEC Amsterdam advisory council, organising Europe’s largest hospitality technology conference. At EHL he is in the Entrepreneurship and Innovation department working on the Student Business Projects as well as his teaching duties for the hospitality technology courses.